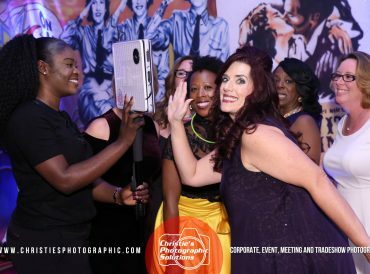 Photographing a corporate event can be a difficult thing for a photographer lacking experience in convention and meeting photography. 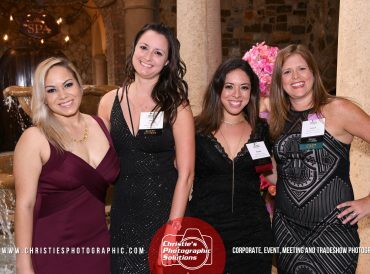 This is not the case for Christie’s Photographic’s team of expert event photographers. 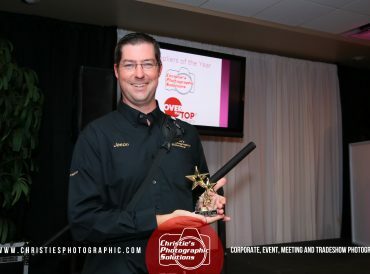 We have over 34 years of experience photographing events, large and small. 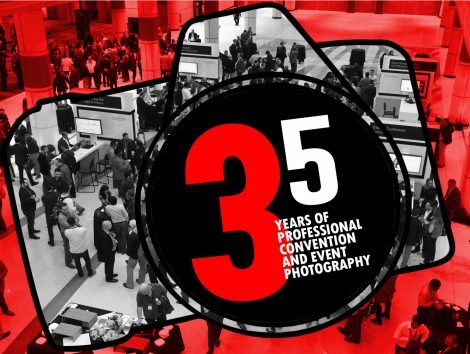 Since we focus on event and corporate event photography, we understand the important shots, how to interact with the trade show attendees, when and where our photographers need to be. Contact us for a quote today!